As former producer Brad Foxhoven tells IGN, while Nintendo at first surprisingly gave its blessing to the project—being big John Woo fans, apparently—the company was also aware of how badly it could be burned when Hollywood takes liberties with its characters. "Nintendo was definitely discouraged by [Super Mario Bros.], but felt that with John [Woo] they would be in better hands," Foxhoven told IGN. 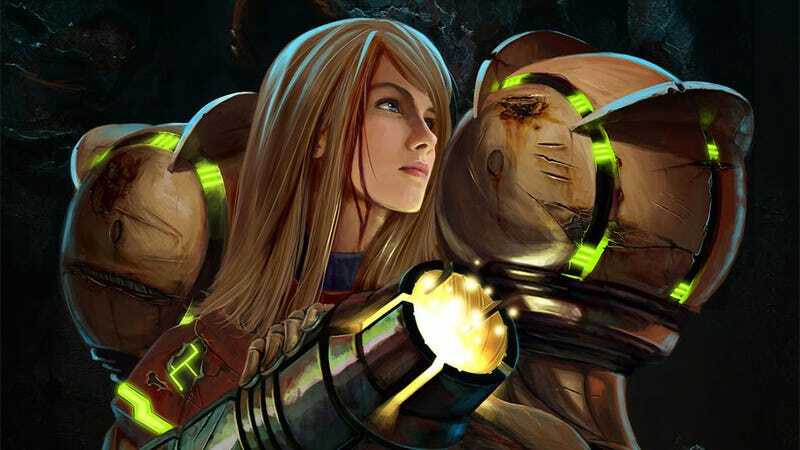 "The challenge for us was that it felt that the biggest lesson Nintendo learned from Mario was to hold onto their rights even tighter, limiting collaboration when it came to translating Metroid to the big screen. Our entire development time was spent exploring the Metroid world, and what we could—and couldn't—do within it."